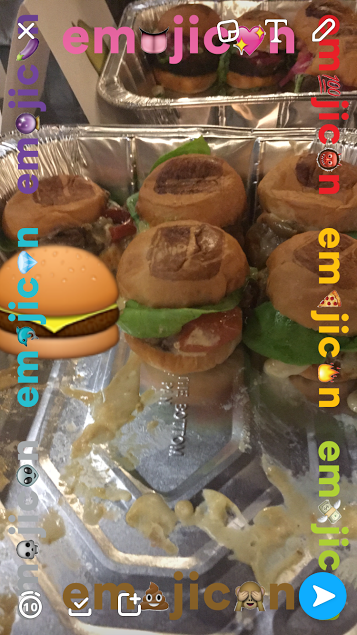 Emojicon delivered on the snack with only emoji shaped food including: Poo cupcakes, cool emoji cookies, Panda Express, cheeseburger, tacos from Taco Bell’s emoji taco truck, pears, rice balls, and of course pizza. 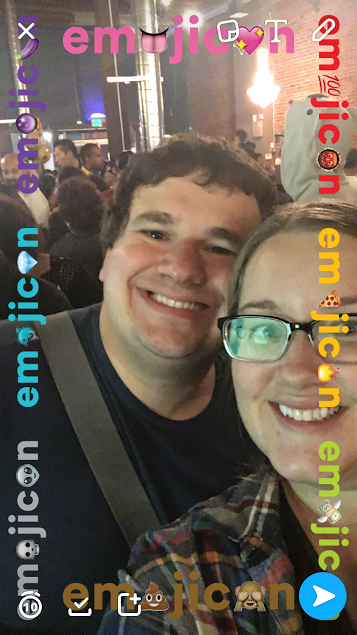 Great use of the Emojicon logo as a Snapchat filter. 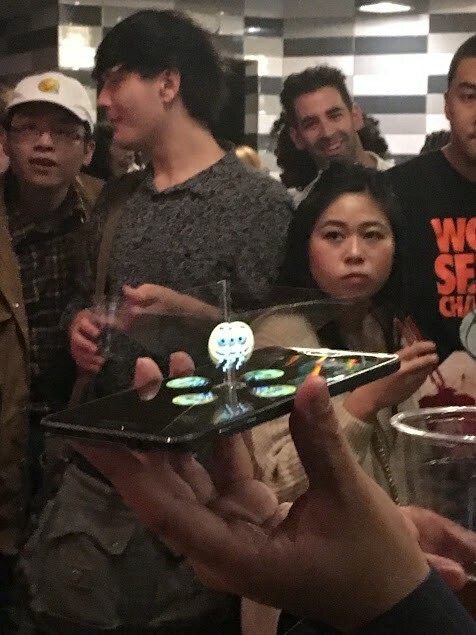 I noticed a higher level of attendees taking photos and sending snaps than at other events. 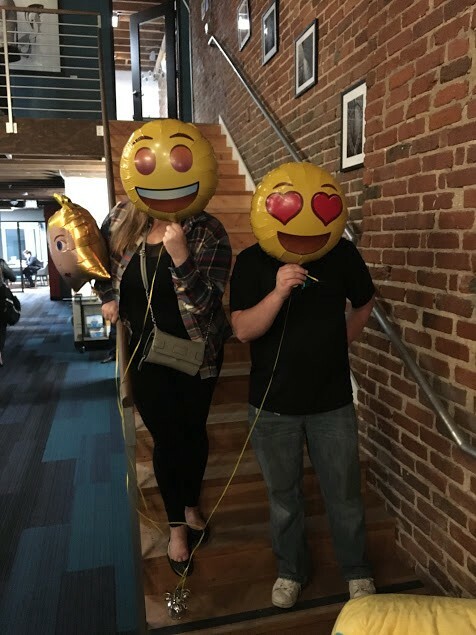 Could be because emoji loving folks are keyed into photos and snaps or that emojis IRL are so amazing they require photos. 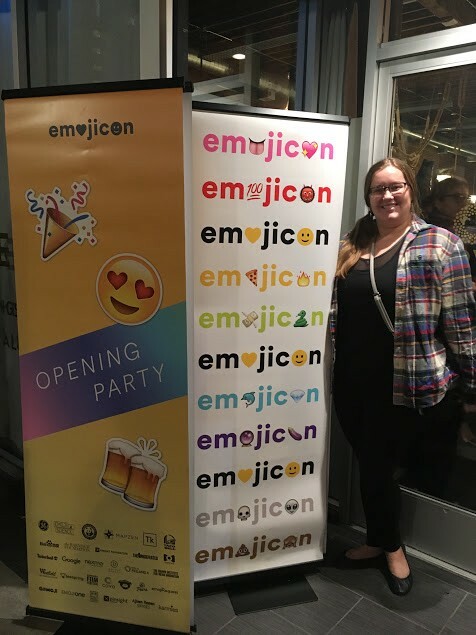 Emojicon is more than the Friday night party. 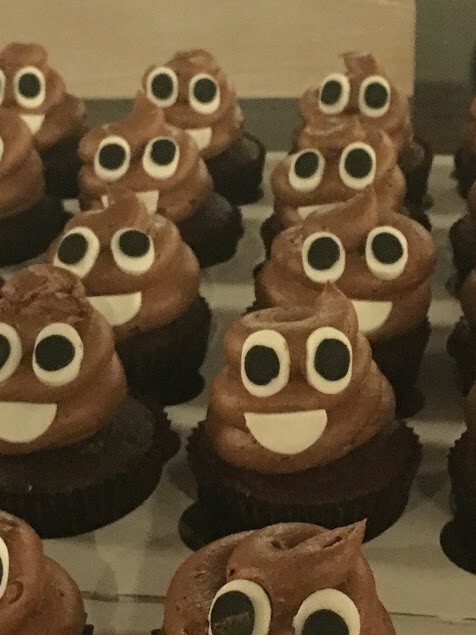 This weekend you can attend an emoji film festival, emoji art, attend emoji talks on diversity and what is next for emojis. Tickets range from $10 - $500, get yours here. 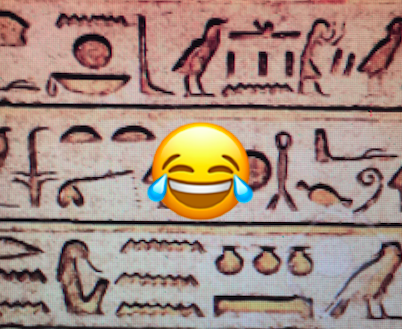 Perhaps we are regressing back to hieroglyphs or we are advancing society’s speed of communication by encapsulating emotions in one icon? 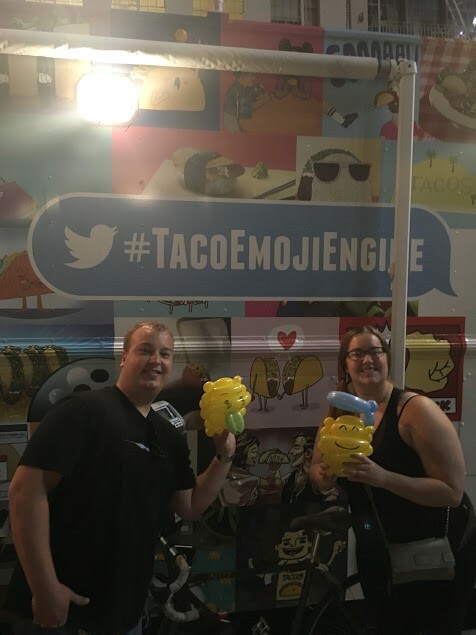 Share your thoughts on emojis in the comments. 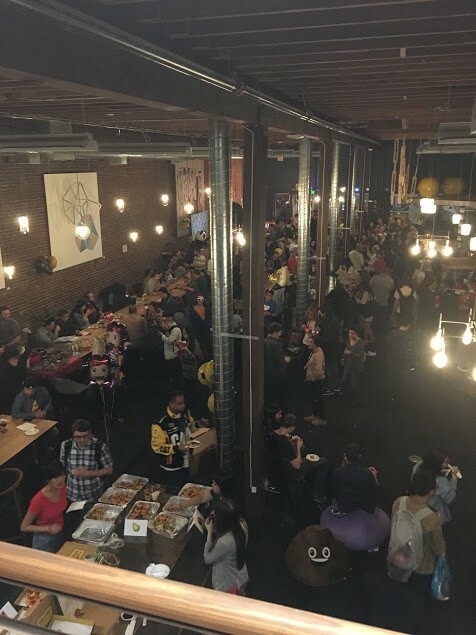 For updates on my adventures in Silicon Valley including emojis and VC’s signup here. If you made it this far click the heart, it’s basically an emoji!